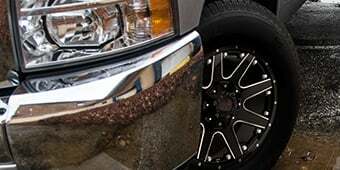 Many enthusiasts love to tweak the exhaust on their truck for extra power, more responsiveness, and a more aggressive sound when you really step on it. 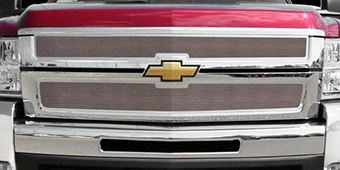 There are plenty of ways to get these benefits, and out selection of 2007-2013 Silverado Exhaust components cover them all. 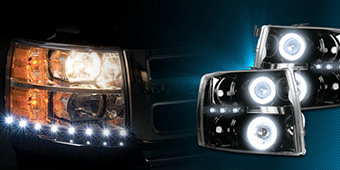 We can help you with big and small upgrades, making your truck as loud or stealthy as you want. For big power gains and excellent flow, go with something like the Kooks 1-7/8 in. Long Tube Headers. 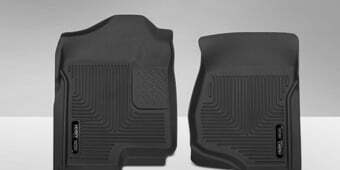 They're made of stainless steel for excellent strength and durability, plus will resist corrosion as salt, water and all sorts of other debris splashes on them. 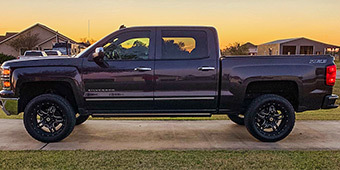 Despite being a more difficult part to bolt onto your truck, the big gains in horsepower and torque make all that effort more than worthwhile. 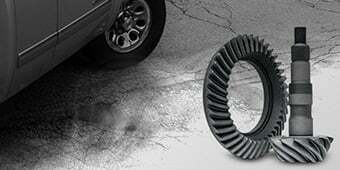 You can address the other end of your system with the Magnaflow MF Series Cat-Back Exhaust, which can come with a middle side exit layout for the exhaust tips, or a split rear exit. 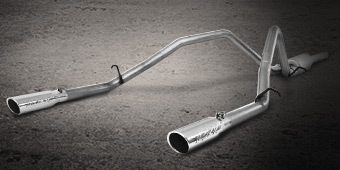 Another highly trusted name in the industry, Magnaflow has built up a solid reputation for delivering excellent products that provide great exhaust tone and plenty of excitement. 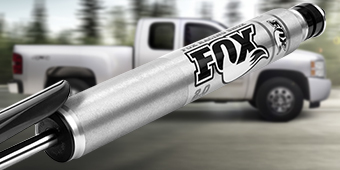 This cat-back system is simple and easy to install, because it was engineered to use the factory mount points on the undercarriage so you don't have to drill. 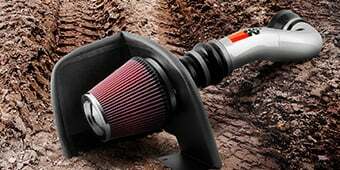 Ultimately, no matter what exhaust components you order, the one thing you can count on is getting quality products that will serve you well. You also enjoy excellent customer service with each order.